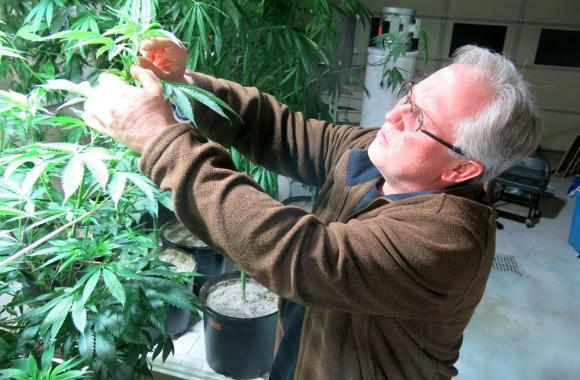 Amid talk of possibly legalizing marijuana in Illinois in the near future, farmers will soon be able to grow another type of cannabis plant thanks to a new state law. Industrial hemp has long been lauded as a wonder plant. Though a derivative of cannabis, it has almost no THC, the mind altering component of marijuana. Supporters say it can be used to make thousands of products--like paper, cloth and rope, but it hasn’t been widely used since the 1930s. That’s when the federal government clamped down on its use. 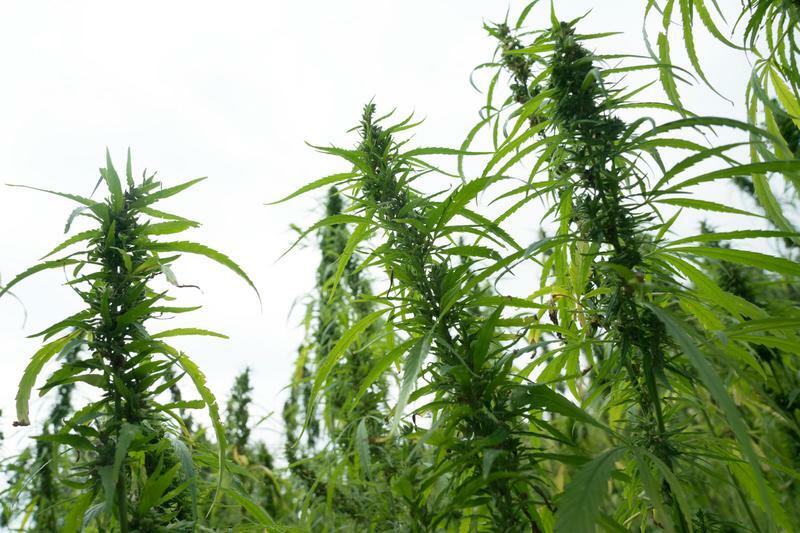 Now hemp is set to make a comeback in Illinois. Democratic state Senator Toi Hutchinson of Olympia Fields calls the new law an exciting opportunity for farmers. “There’s so many benefits and there’s so many different things that the hemp material can be used to do,” she said. 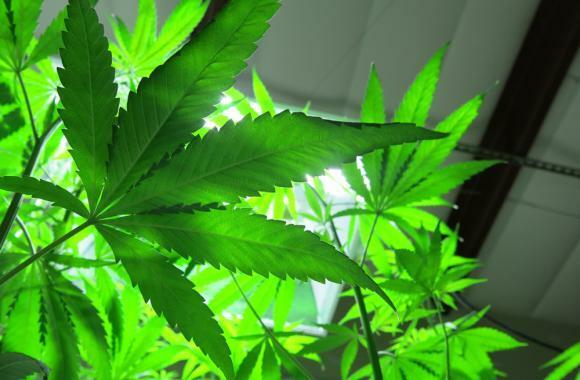 Hutchinson believes the new law means stigma surrounding the cannabis plant may be changing, and lawmakers could be open to idea of recreational marijuana also. Though hemp is now legal thanks to the new federal farm bill, lllinois’ Department of Agriculture still has to determine the rules for hemp farmers, like how many acres can be planted and where seeds are to come from.